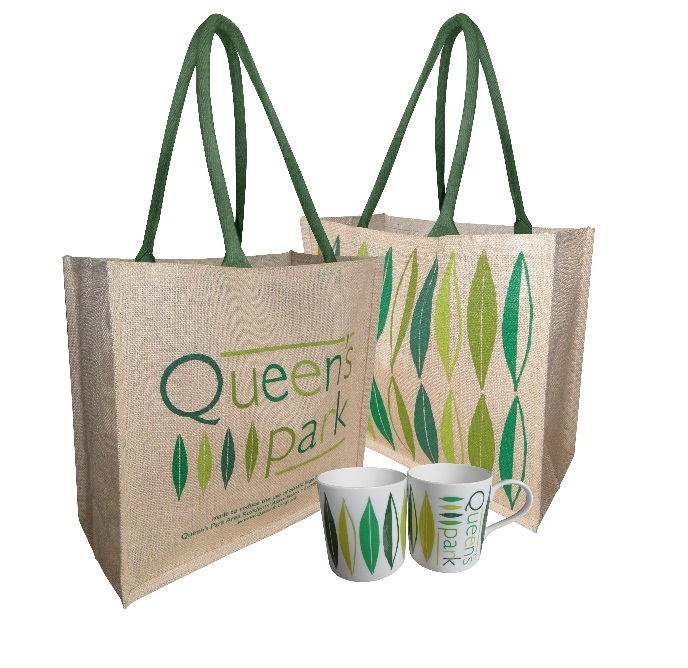 With the warmer weather, the pots and planters that QPARA maintains will need frequent watering for them to look their best, especially the ones outside Queen’s Park station. The watering team are putting together a rota and would love some extra help please. The watering is best done in the evening. If you would like to help please contact Helen for more information: durnfordhelen@hotmail.com. 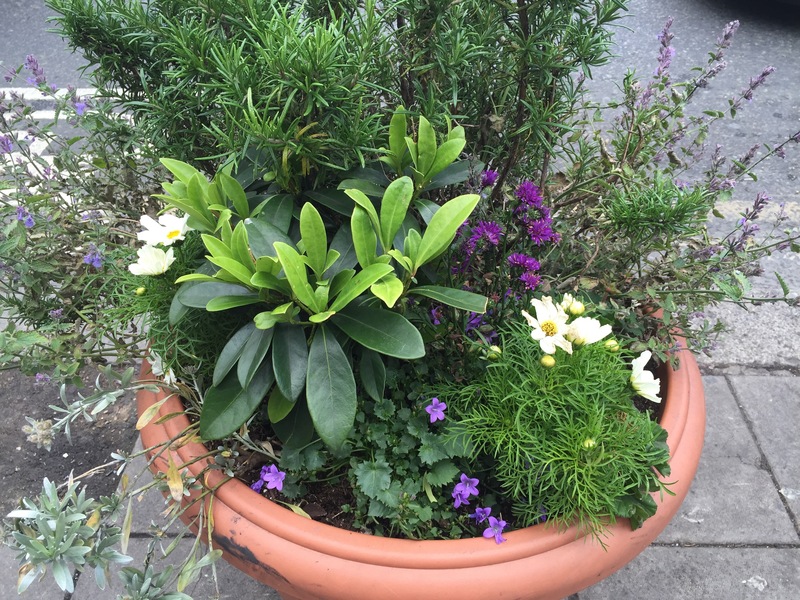 This entry was posted in Environment, Streetscape and tagged planters, pots, watering. Bookmark the permalink. Both comments and trackbacks are currently closed.